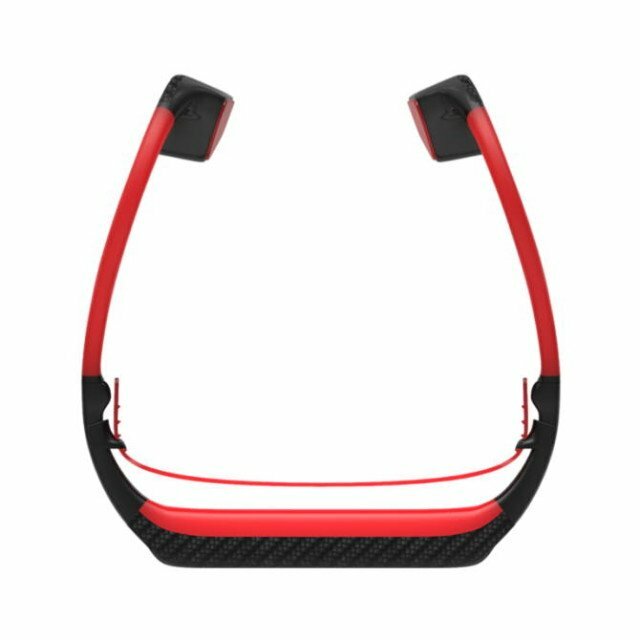 I seem to remember there being some bone conduction headphones on the market a few years back, but these are the first that I’ve come across in a while. 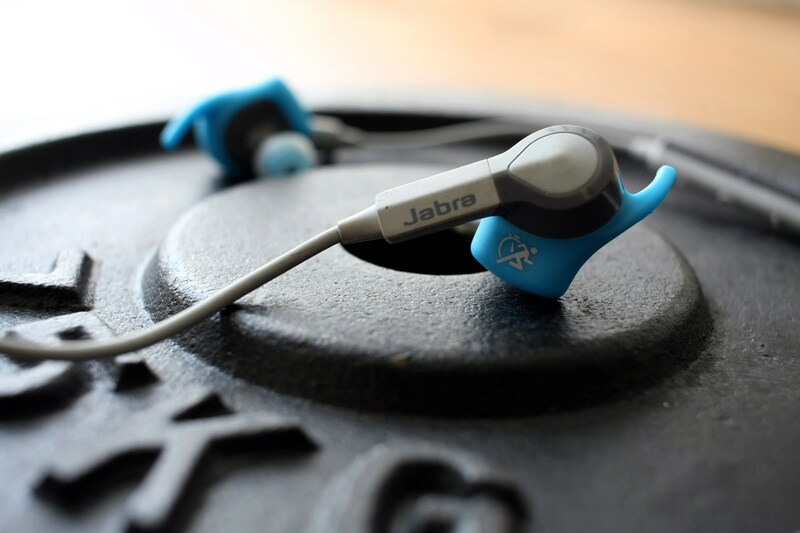 These headphones look like an interesting middle ground between headphones and earphones. 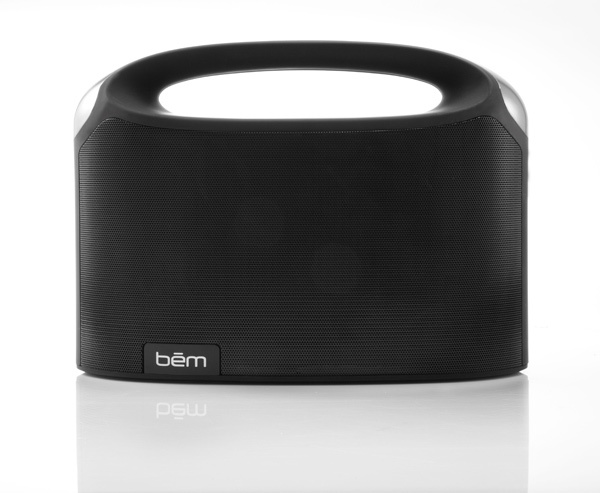 There are plenty of Bluetooth boom boxes available, but I have to say that this one from Bēm looks quite interesting. The overall shape is reminiscent of a traditional boom box, and the handle will let you lug it around quite easily from place to place. 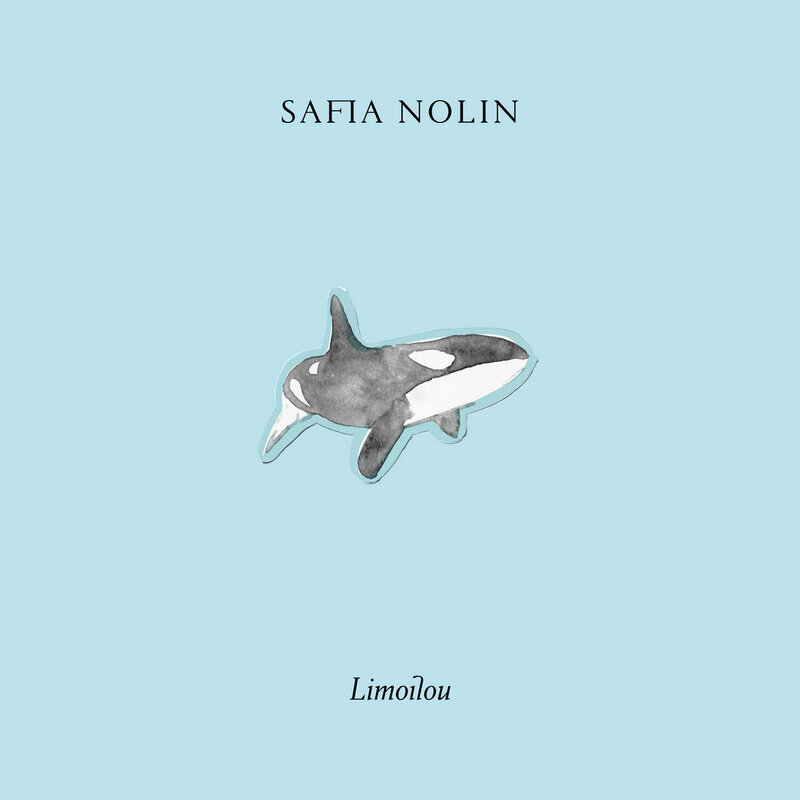 I have been listening to this song for the last few days, over and over, and it just keeps getting better. I’m pretty happy to see live drums and guitars in this latest excerpt from the upcoming Random Access Memories. Get Lucky mixes Pharell’s smooth voice with Nile Rodgers on guitar, and the robots on drums and bass. Simply awesome. While I’m typing this, I’m still listening to the excerpt over and over, and I have to agree that the music is quite emotional. 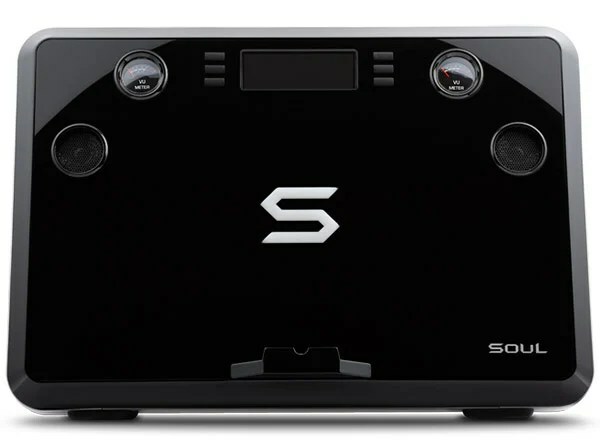 There are many products which have been sold as a “party in a box,” but I’ve never heard the term applied to a music player. This audio player is named thusly because it’s completely self-contained, and aims to be the life of your next party – hopefully waking up your neighbors very late at night.